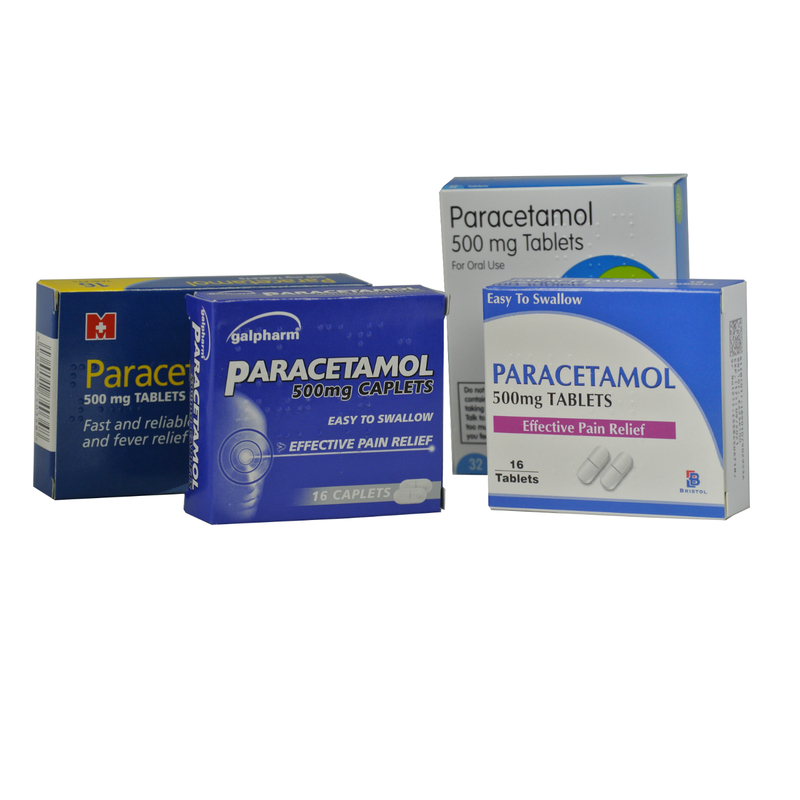 Paracetamol belongs to a group of medicines known as analgesics, or painkillers. As paracetamol is safe for most people to take due to side effects being very rare, it tends to be one of the first treatments offered to relieve mild to moderate pain and it is also used for lowering a raised temperature (fever), such as during a cold or after childhood immunisations. It can also be used to treat many other conditions such as headache, muscle aches, arthritis, backache and toothaches.